The ST 670 Fishing Boats is the ideal compromise between the fishing boat and the family walk. 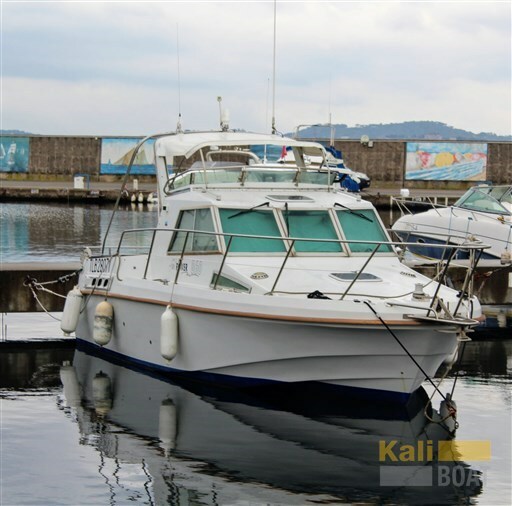 Quality construction gives it a very safe sea keeping and powered by a powerful and economic 163 HP Turbo Diesel. With its full equipment, this ship goes everywhere is a value on. Dear Sirs, I have seen on Kaliboat your offer about ST Boats 670 - 2008 (code: 504150). I am interested in the offer and would like you to contact me. Thank you.